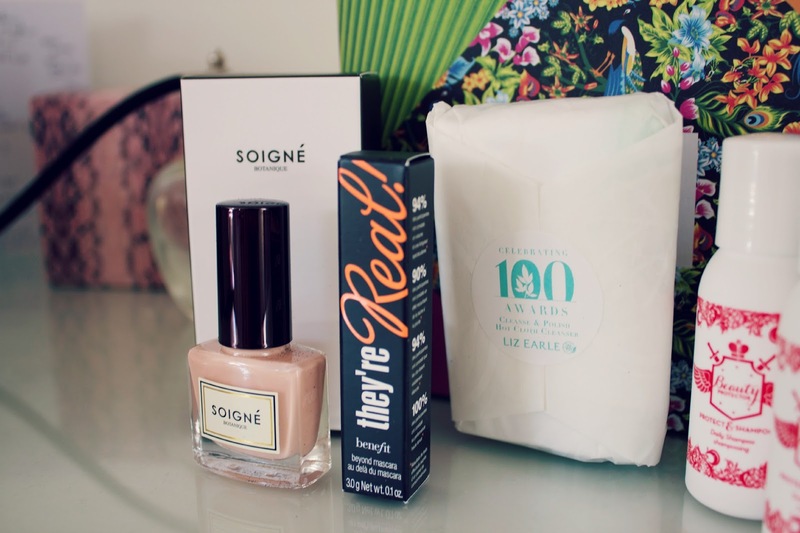 I was really excited when May's Birchbox arrived at my door, the boxes are always so cute and well thought out and this box is no exception! 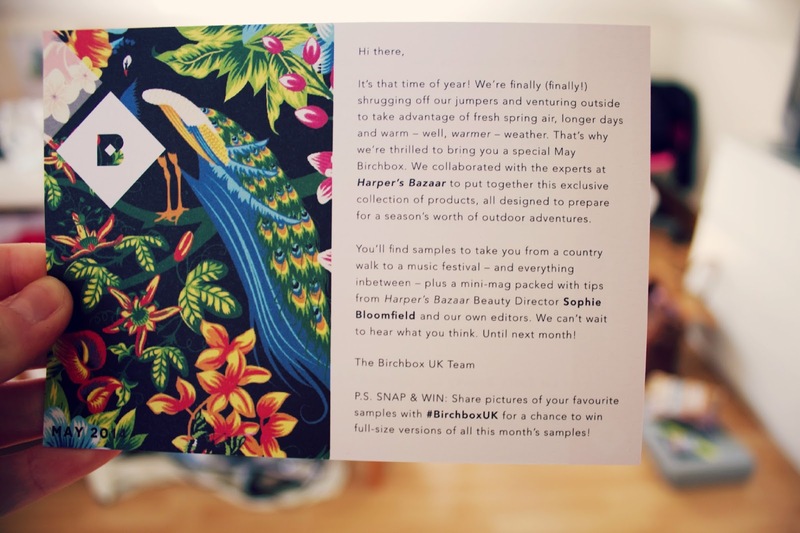 This month they have paired up with Harpers Bazaar and there is also a subscription offer for the magazine! So, what's in the box? You get a sample size of this raved about mascara which I really love, I find that the brush is the perfect size for me (I'm so clumsy so large brushes on mascara's ends up with mascara everywhere!) and the bristles also make sure lashes don't get clumped together, as well as adding length! It's also nice to get a sample of something slightly pricey to try it out before you splurge! This is a full size item and is such a pretty colour, a super pretty and wearable pale pink. In the box this looked really luxurious and similar to Chanel packaging! This is an oil which you can either add to your bath (about a cap full) or smooth over your body before you hop in the shower. It has a blend of grapefruit, rosemary and juniper berry! These are sulphate free formula shampoo and conditioner which smell amazing, AMAZING! This is the only product in the box I'm not a huge fan of, I break out a lot when I use Cleanse and Polish (apparently it's the cocoa butter in it) but I know it is a cult favourite for so many! 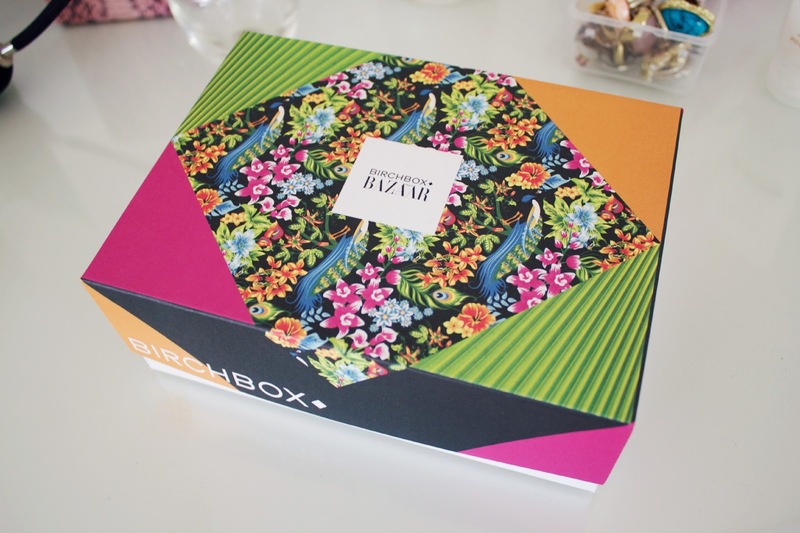 As always the box has been really well thought out, I love the bold floral pattern on the box. You also get a little magazine talking about all the products in the boxes as well as a card detailing what is in your box and what it can be used for. 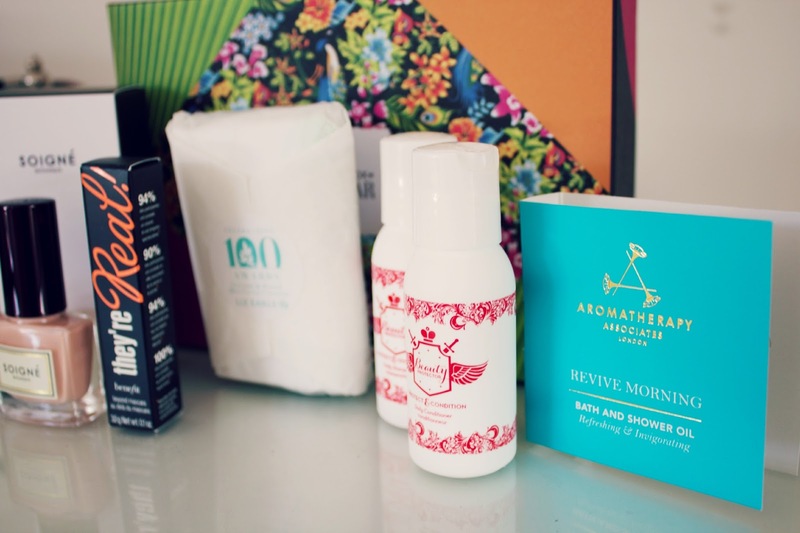 I'm really impressed with this box, even though I won't use the Cleanse and Polish I can always give it to my mum to try out! 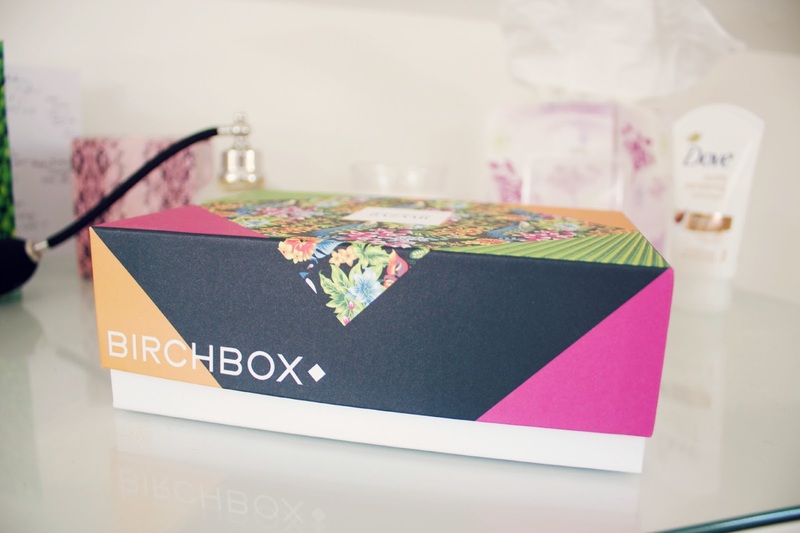 You can find out more about Birchbox here! 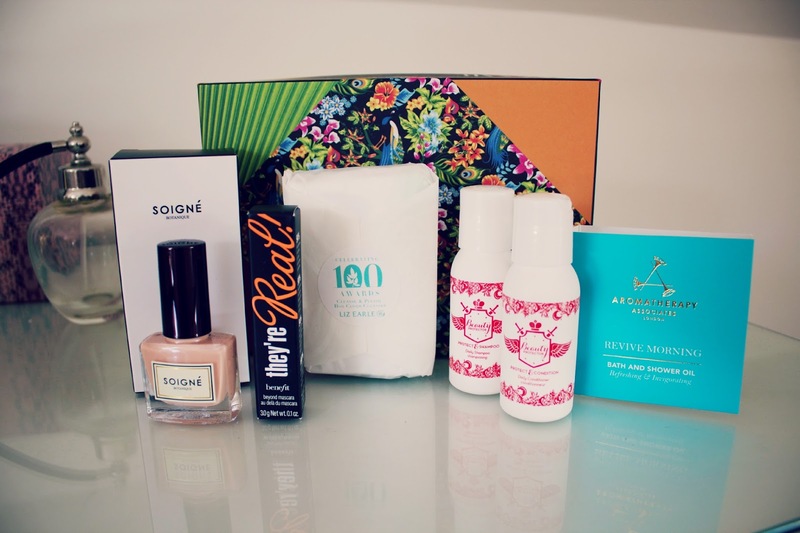 Have you ever tried a beauty box? 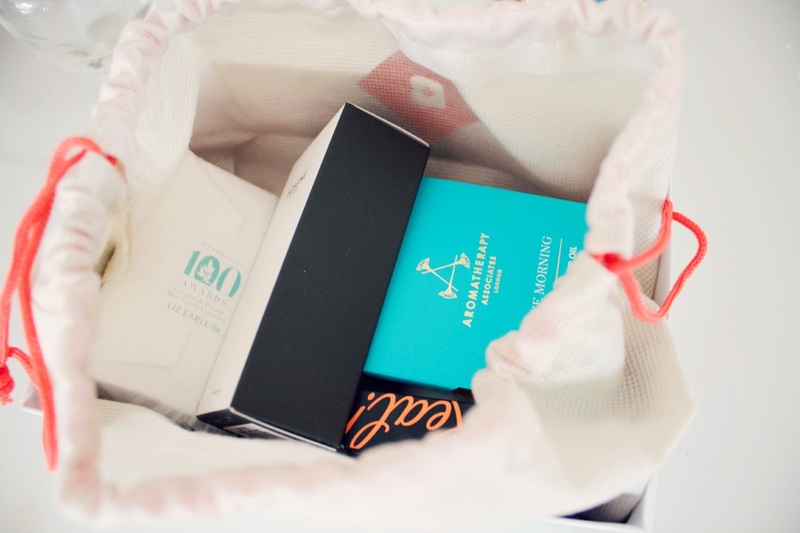 Birchbox did really well this month! Much better than normal!